Starbucks announced the expansion of its Starbucks Delivers pilot to an additional 6 cities across the United States. The expansion, in partnership with Uber Eats, begins today in San Francisco, the first of six new markets to offer the service to customers. Following an initial test in Miami, the company remains on track to bring Starbucks Delivers to nearly one-quarter of US company-operated stores, with planned expansion to select stores in Boston, Chicago, Los Angeles, New York and Washington, D.C., in the coming weeks. In total, Starbucks Delivers will be available in seven US cities this spring. The expansion of Starbucks Delivers follows the success of the test in Miami that began in fall of 2018. The test, also powered by Uber Eats, saw strong demand. This expansion coincides with the kickoff of a new pilot, due to begin later this month, which will see London chosen as the first European city to trial Starbucks Delivers, powered by Uber Eats. The partnership with Uber Eats brings together the fastest growing meal delivery service in the US with one of the largest food and beverage retailers. 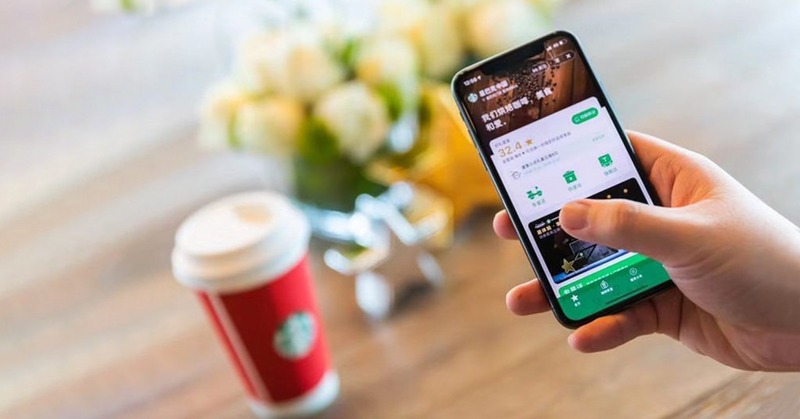 The partnership will also allow Starbucks to reach new customers who are using the Uber Eats platform, as well as offer existing customers a new delivery method. Customers will be able to access Starbucks Delivers through the Uber Eats mobile app, available on iOS and Android devices. Delivery orders will come with an initial $2.49 booking fee.